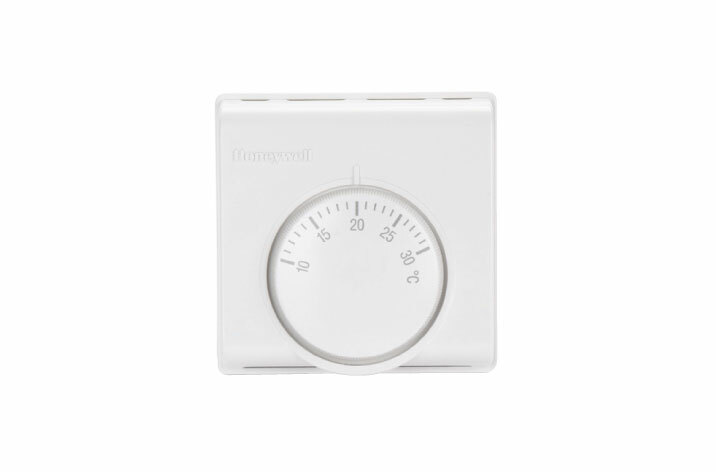 Description: Our thermostat controls contain a temperature sensor to ensure that they keep the room maintained at exactly the right temperature. Our units are capable of being linked up to a variety of AOV and natural ventilation control panels and are capable of maintaining your choice of temperature between 10 to 30°C. We can also provide tamper proof thermostat controls where necessary. This unit comes supplied complete with fixings for surface mounting.